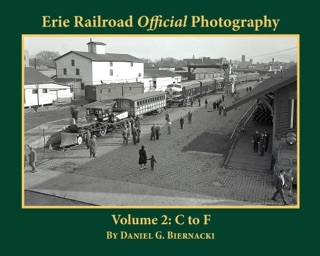 Erie Railroad Official Photography, Vol. 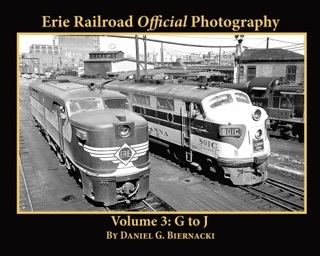 4, is essentially a scrapbook with explanations of the images from the Erie RR Company Magazine files. 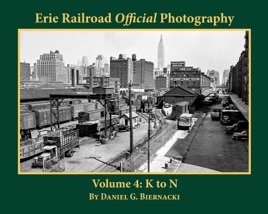 This volume covers the surviving files in alphabetical order from Kennedy, NY to New York Harbor facilities and marine operations. 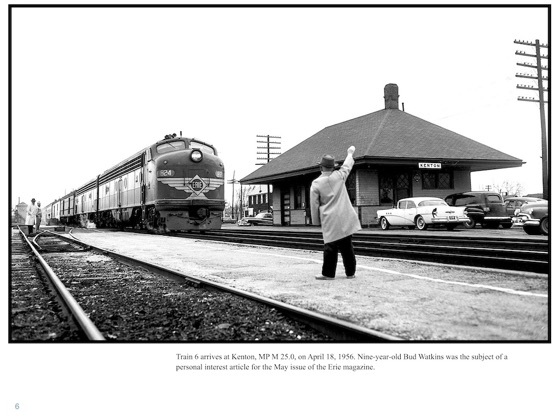 Most of the photos date from 1945 to 1960. A few predate WW I. 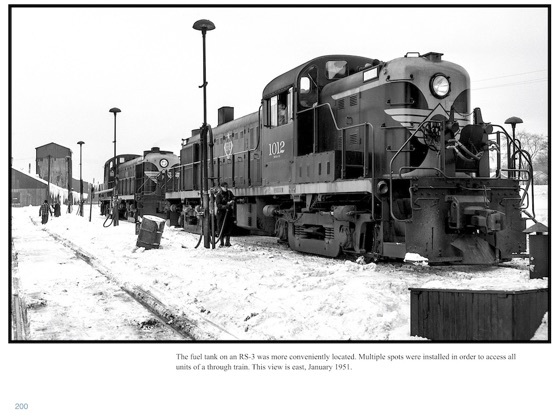 Some are from the 1930s and some from the very early years of the EL Merger to 1962. 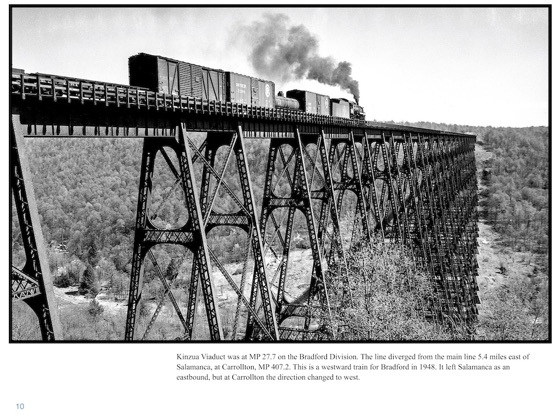 Files such as Kennedy, NY, consist of just one image, while others are more extensive. 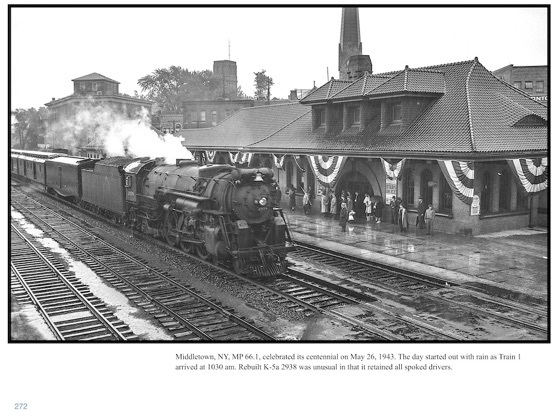 Meadville covers the freight yard, engine facilities and the various shops. 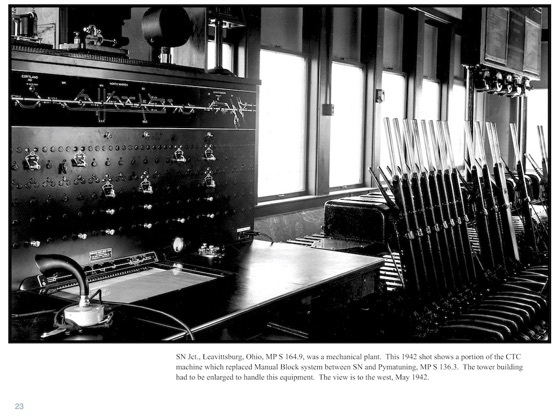 These include the general layout of the facilities and the internal equipment and operation. 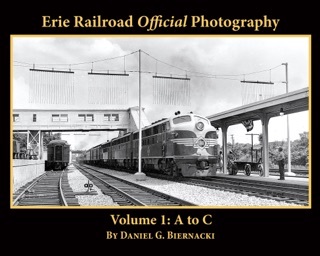 The general purpose of these volumes is to show how the railroad looked and how it worked.